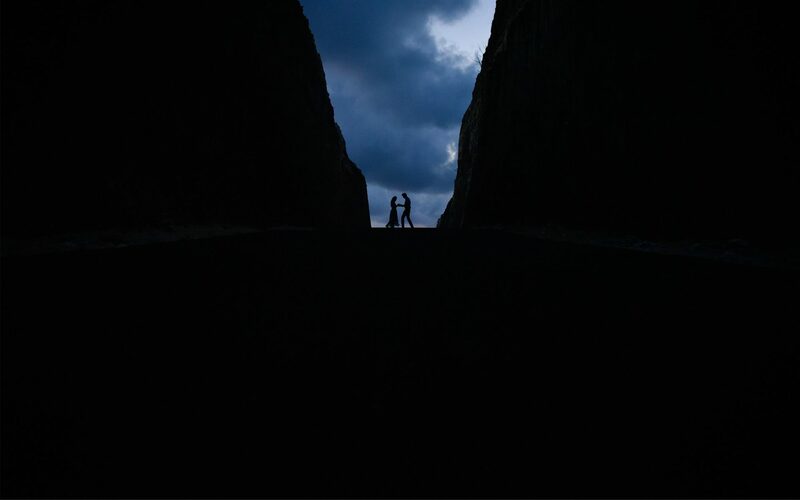 Danny Halim Productions is a Bali based wedding and pre wedding photography and movie works. Our Style are Natural, Candid, Elegant and Timeless. 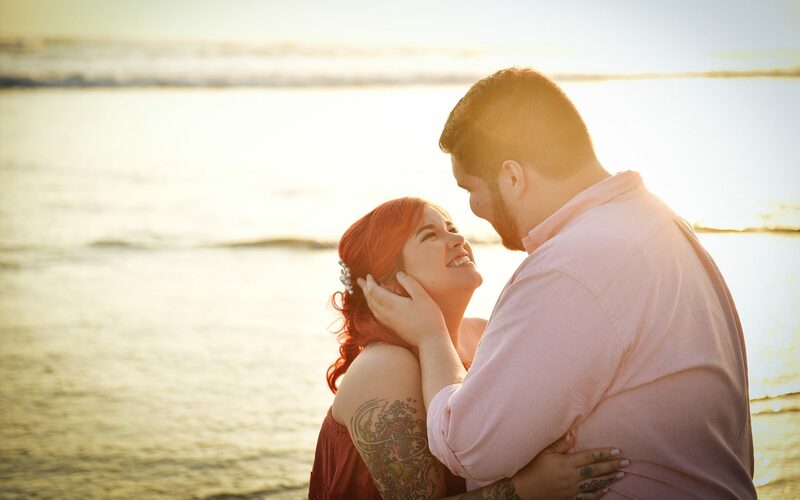 We love to capture emotions and moments in a way that others can feel them, even years later. It’s wonderful to preserve these moments forever so people can experience their feelings again. We offer reliable service that you can trust with no regrets. 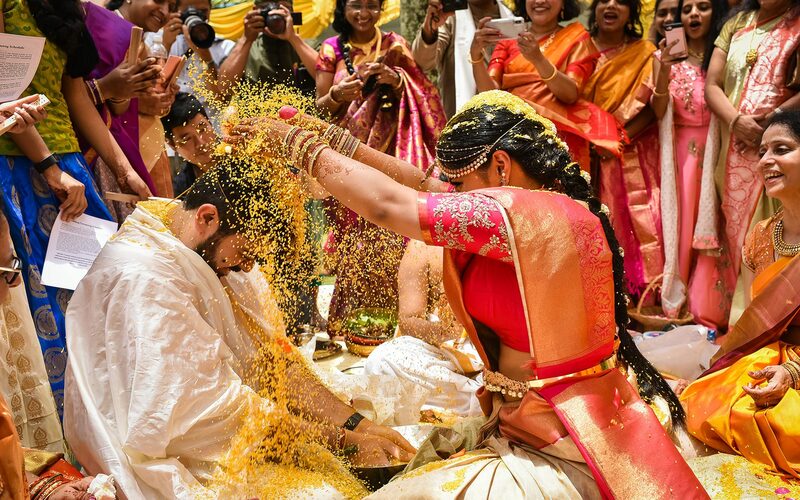 Photography and movie works for couples, engagement, wedding, pre-wedding, kids, families, fashion, documentary, journalism, video clip, events and any other event that can be captured by a lens. 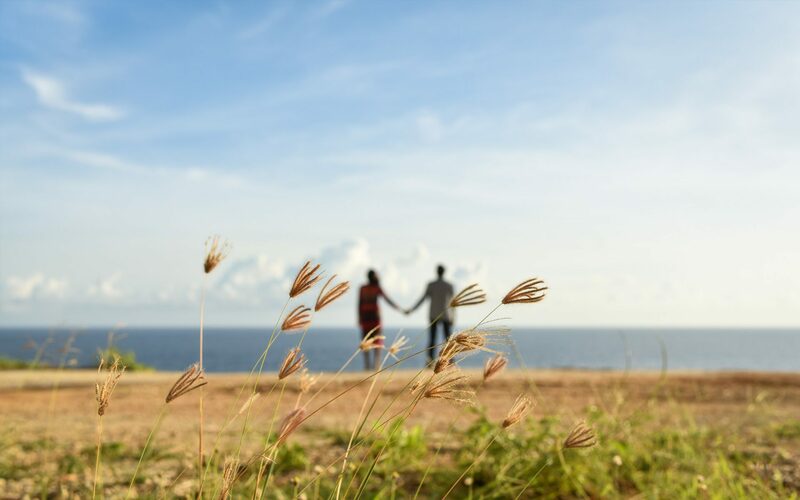 Yes of course we love destination weddings , we love new places, new adventures and friends, Although Bali is our based wedding photography and videography service, we are happy to assist you in other cities and countries. We will help to arrange everything and you will definitely get the best photo-video result and worth to share. We are motivated to work creatively and professionally with you to ensure that you are satisfied with the final result. So don’t hesitate to get in touch and we can create memories together. 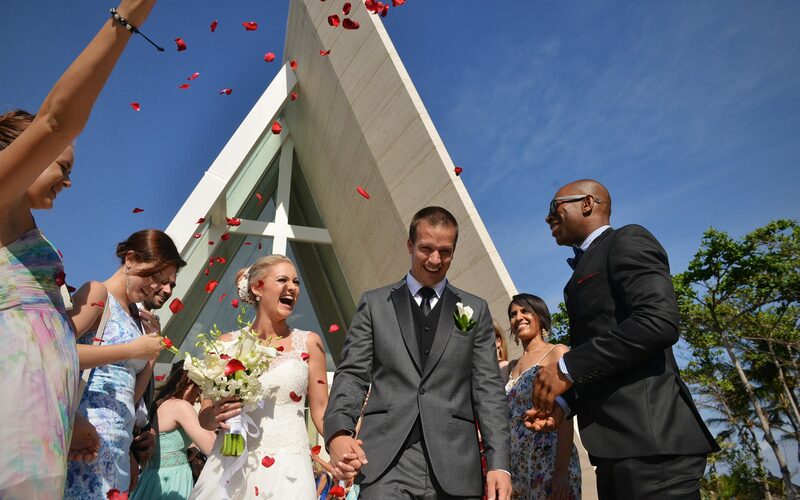 We believe strangers might become friends or at least an important part of your wedding day. What client said about us? 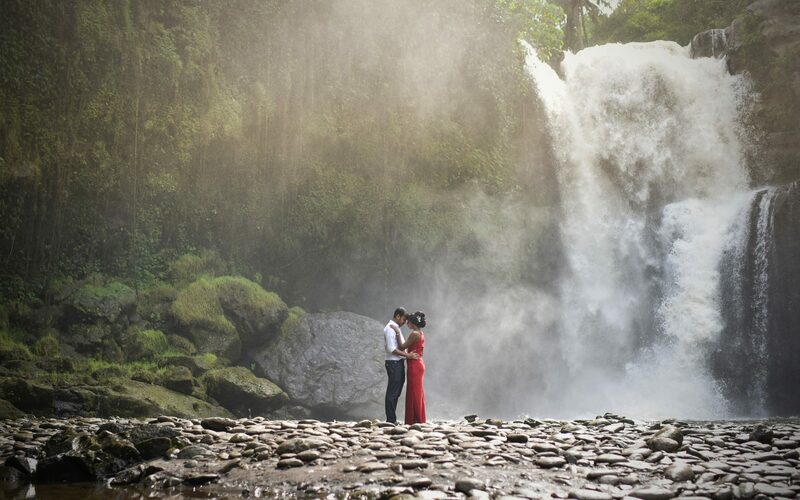 Danny Halim - The best decision I took regarding my wedding arrangement was to book him for 2 days Pre-wedding shoot covering 6 locations in bali and the Wedding ceremony Ayana. He is very Professional (which is very important), friendly, takes your suggestions and overall he exceeded my expectations. Completely lived up to the trust I had in his team and we are deeply grateful for the amazing shots he took, that will be etched in our memories forever. 10/10 to Dannys Team - for professionalism, work integrity and quality. I did quite some research on options, and finally narrowed it down to Danny, and Ive had first hand experience working with him. 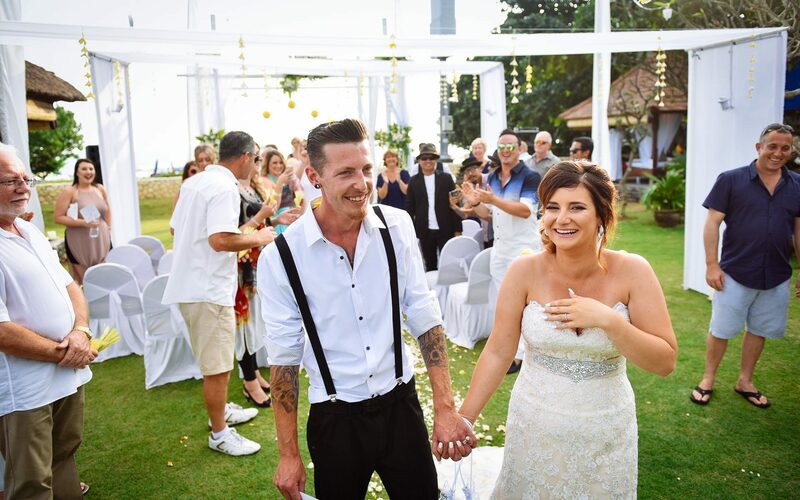 If you are planning your wedding in Bali, do not even be confused looking at options for a photo/videographer in Bali. His is the one. His work talks for itself. All the best Danny and Lidya to continue adding happiness in the lives of many more newly weds. May God bless your work. Very satisfied with the work and the process of documentation of my happy moments. 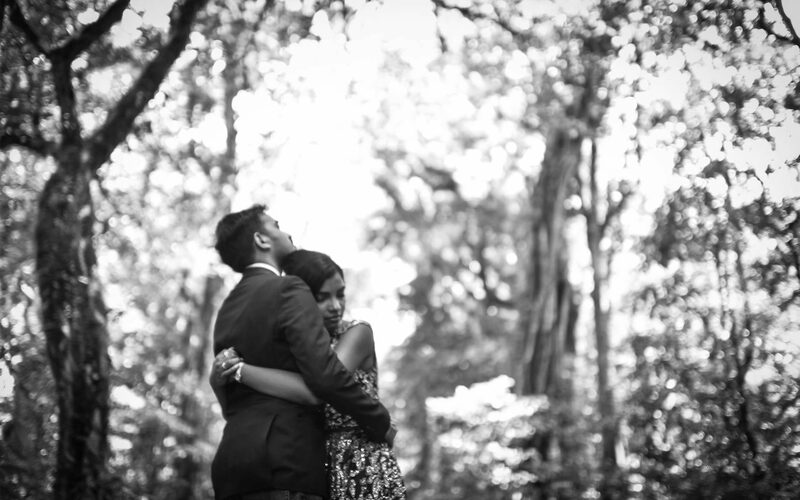 my boyfriend wanted to propose to me on my birthday, a good friend recommended Danny Halim Production to capture the happy moments we have. Danny Halim Production was very professional in dealing with clients from initial planning, concepts, processes and results. Strongly recommend to work with Danny and his team. This is a very special gift on my birthday. Thank you for helping my boyfriend realize our happy moments together. So pleased with the photos and the videos!! This is not the first time we met Danny and the team.. Previously he also did cover my younger sister's engagement, and it was an easy selection for us to have Danny to cover our wedding too.. Totally not an easy job and to make things worse, we are not the best model when we realised that the camera is around, but still we have managed to get the pictures we loved. People kept on saying that spending your budget on pictures and video for your wedding is the most worth it part of your wedding since it's the only part that you would be able to keep for a long time... and it is TRUE!! With the pictures and the videos, we can see more on what's going on during our wedding, which we were unable to enjoy or observe on the day.. These were also the only things that you can let your future kids and families to watch in order to remember that magical moment.. Now I wish I spent more hours instead of only 12 hours so we can do more!! Thank you very much for the hard work!! Good Job! "We are very satisfied with Danny's team and their photo shoot. They came to our villa to meet up very early to be prepared for photo shooting. The communication was very easy through emails and phone calls. The photos are really nice, Danny captured the most natural moments for us. I highly recommend Danny and his team if you plan to take photos in Bali, you will not be regret." Highly recommended photographer in Bali for wedding, prewedding and other occassion. Why? Danny is so talented, he can capture many beautiful moments of yours. Professional and he is act more like friend instead of just doing the photo. I was happy and no regret at all using his service during my wedding. Enjoy every single photos that he made. 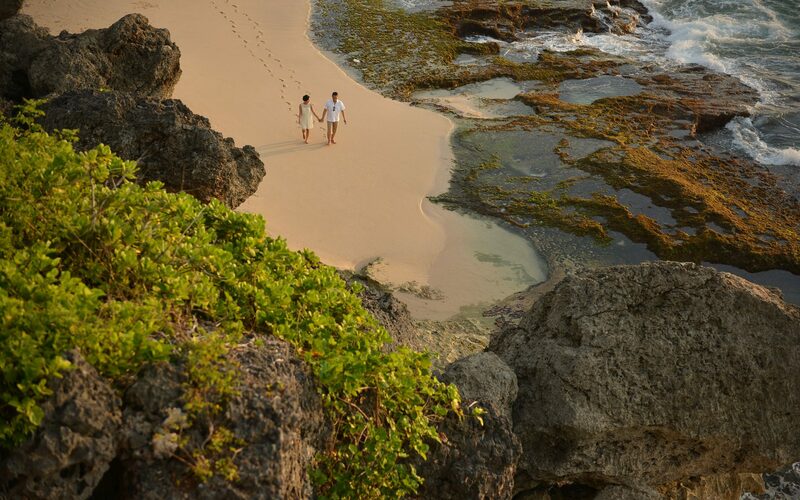 We hired Danny Halim Production for our wedding day photography and videography in Ayana Resort @ Bali. They have a team of professional staffs and offers an superb client-oriented services. 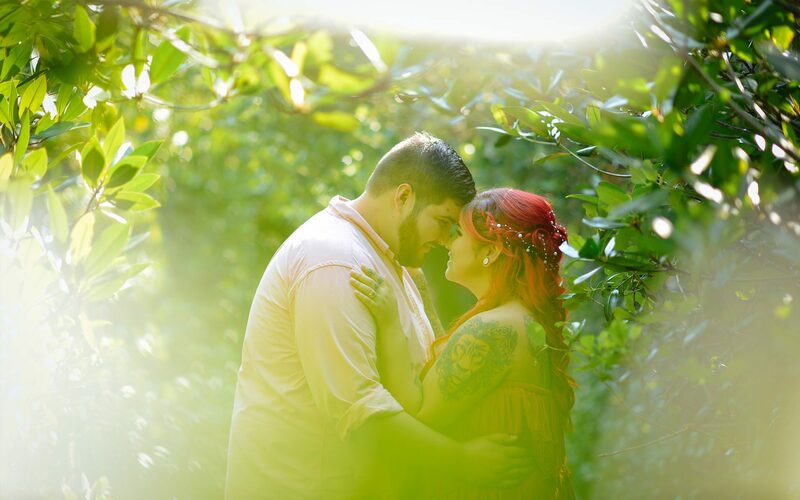 Even though we have not met in person prior to our wedding, but since the inception they have followed up our email correspondences very promptly and take into account our feedbacks and suggestions which gave us a lot of confidence in their services. 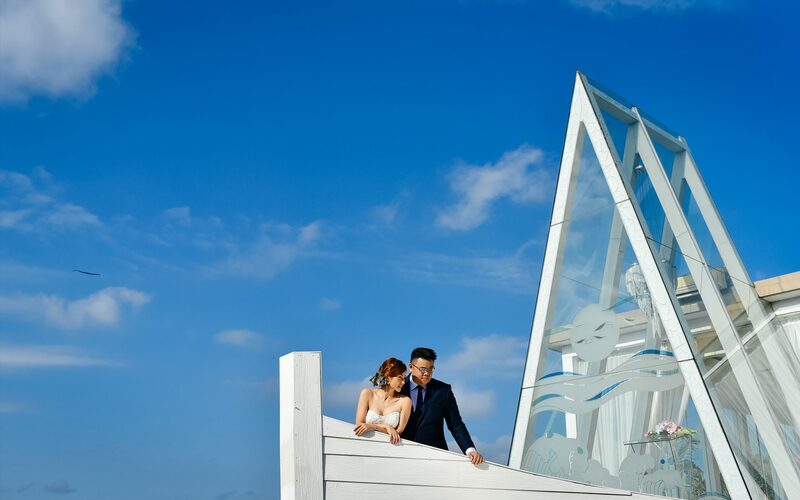 We had a very smooth wedding, they are familiar with the resort where we held our wedding and suggested us some great shooting places around the resort. 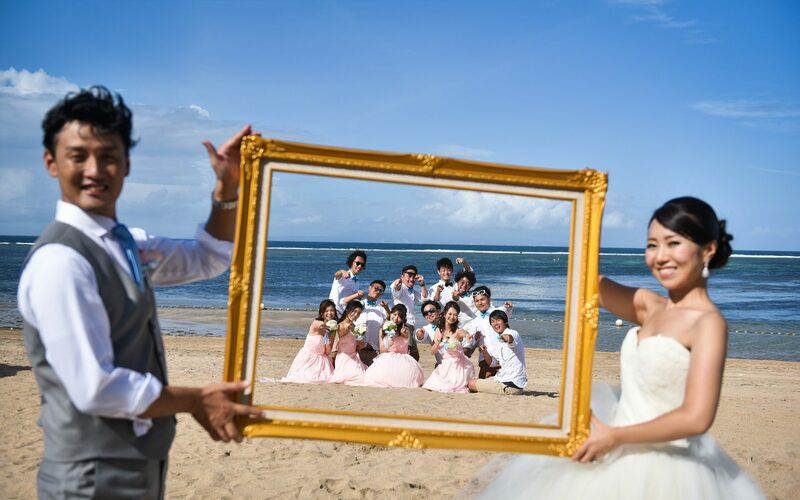 I am sure they are a very experienced crew for organizing wedding in Bali. So if you are having your wedding or pre-wedding in Bali, we would highly recommend Danny Halim Production. I want to let you know that i am grateful that you guys are my videographer. 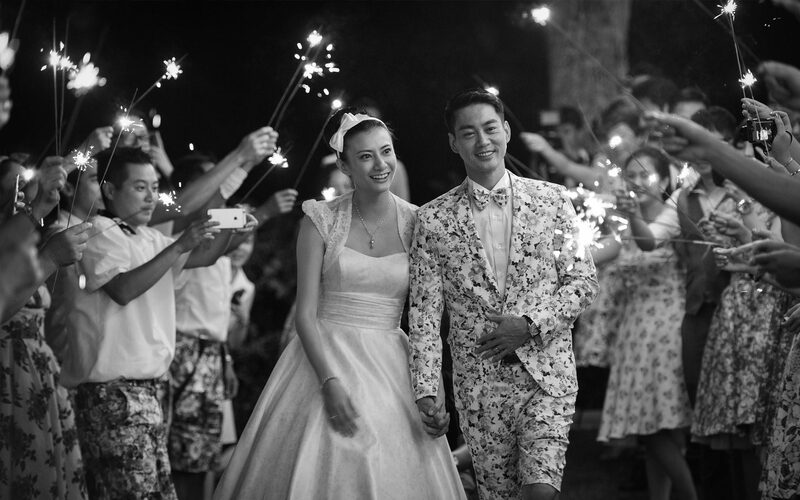 I really appreciate you kind effort, sincerity, enthusiasm and energy spent on my wedding. Super! Honestly, at first I was hesitated to choose you as my vendor as people are suggesting other popular vendor. But I saw your video are distinct from other Bali videographer, hence I stick with my choice and I don't regret it. :) You are one of those vendor that give me less problem and headache. (you know, being bride can be so so stressful) But you guys showed up on time, spent time to met me before the day, prepared everything.. Also no complaint despite of my "super far-middle of nowhere" venue. It's memorable isn't it..hehehe Keep up the good work guys! Fabulous & very happy! I have found Danny Halim via Instagram by luck. Once I saw his works on youtube, I immediately decided to contact him the night before we fly to Bali for our destination wedding. It is the wisest decision I've made to have Danny being our photographer. He has a great team of videographers too. His assitant replies emails promptly and accomodate to our request alot even after the wedding! We are very happy with the results of the highlights and the full video fotages. 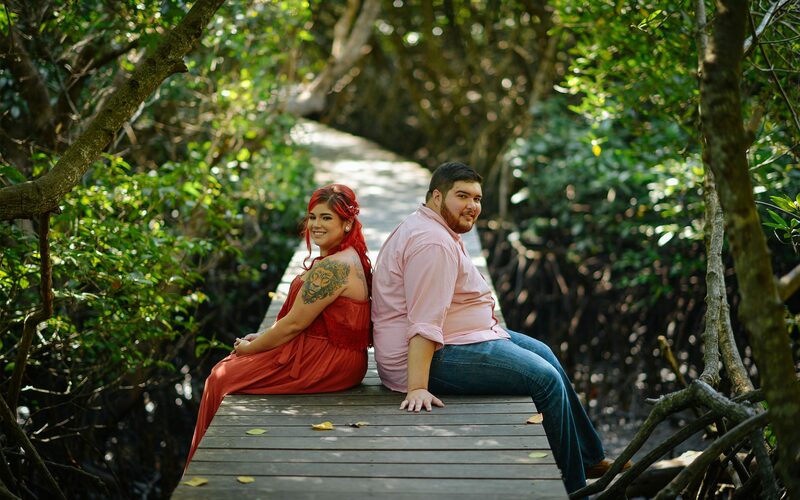 Not to mention the pre-wedding photos and the wedding photos turns out great and extremely professional. Again, thank you very much Danny and your wonderful team's hard work! Thank you to the whole team for capturing our special day. You were all beyond amazing and made the day so special and stress free. We love our photo and video, it's on replay I can't stop watching it!! It was great to show our friends and family who were not able to make the trip from Australia to Bali and relive the moment with them. We love you all Thankyou Thankyou Thankyou. Thank you so much for taking our photos. It has been a great pleasure to be working with you all and I absolutely love all the photos you took. We will definite use you again if we have a chance to go to Bali for photoshoot in the future. Thank you once again and keep up the good work! on july 19th, we had our wedding in conrad bali and danny halim did a great job for photography&video. we absolutely love all the work they have done . we wanted to show the highlight video from bali for our party in Japan which was held at the end of september. and they did a fantastic job for the video and ensured we had our video in time. everyone was so surprised that the video was high quality& people commented that it looked like a movie. we are very happy with that. 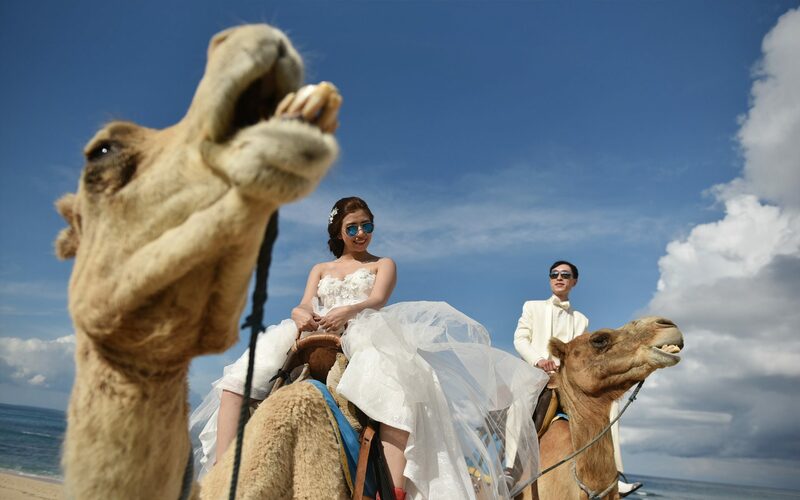 in japan , for wedding video, we don't do anything like this. so it was absolutely terrific. i made portfolio of photos that i want them to take. danny halim crew just followed that & were able to take amazing photos. We weren't nervous or anything because they made such a great and relaxed atomosphere for us. untill we get to bali. we were contacting each other by email but their reply was pretty quick so that we could have faith in them. they don't speak japanese but they were very friendly& they did what we asked for perfectly. i give them 100 out of 100. if you ever wish to take photos & video for your bali wedding, i would definetly recommend danny halim . Considering this I think it is a reasonable price & a wonderful job. so thank you very much danny halim and team. Danny the video is great, it brought tears to my eyes. Thank you so much. I'm sure you all have done such a wonderful job. Thanks again, I enjoyed every moment. We absolutely loved working with Danny and his team! Thanks Danny for such treasured photos of our family. Highly recommended! We got Danny and his team to video our destination wedding in Bali in June 2016, and that was one of the best wedding planning decisions we made! They did such a terrific job at capturing memorable moments throughoutthe day and were so patient and easy to work with. I was given plenty of guidance on how to pose and be filmed which was very helpful! They were always prompt with emails before and even after the wedding, making sure that all our song choices were taken into consideration in the making of the videos. The final product exceeded every expectation that we had in terms of quality and personal touch, and we are so so grateful to be able to relive that day over and over again. Thank you Danny and team! !